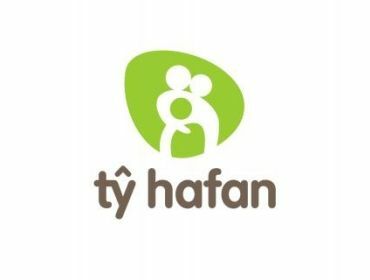 Today (Saturday March 5th, 2011), a sponsored walk was held in aid of the charity Ty Hafan. The walk began at St Peters Church, Pentre and ended at The Rheola Inn, Porth. CrazyDistortion and I had the opportunity to interview some of the participants and the mayor about the walk and Ty Hafan itself. Everyone seemed very optimistic about the walk and believed the money raised at the end would be a very pleasing amount for the charity. “On behalf of the children, young people and their families who rely on the services that Ty Hafan provides, we would like to thank all of the duke of Edinburgh’s Award participants and their Youth Leaders for choosing to support us. Ty Hafan offers comfort, care and support to the life-limited children, young people and their families, helping them make the most of the precious time that they have left together. Not only does Ty Hafan provide specialist palliative care,but it also offers a much needed source of strength, support and short break care for the whole family. 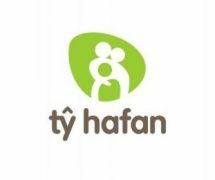 Ty Hafan takes its support right to the family home and is there to help families through every step of their unimaginable journey. In order to offer these services completely free of charge to families in Wales we have to raise over 3 million every year. With no guaranteed statutory funding, this is a difficult task, therefore we very much appreciate all of your fundraising efforts. Once again we would like to thank you for your support and wish you all the very best with your walk. We hope the weather is kind to you! And the weather was indeed kind to them as they left the starting point. We wish the participants all the best and good luck for the walk. Photos of the day will be uploaded soon, so keep your eye on this article. If you walked the walk then why not tell us about it in the Comment box below. Go karting trip at Supa!